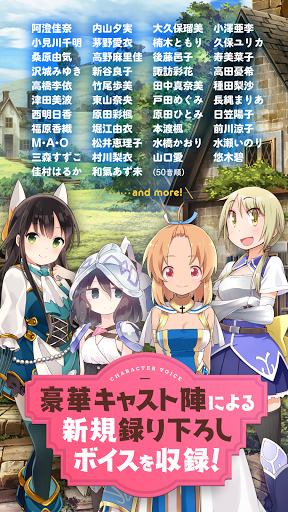 Popular characters of “Manga Time Kirara” gather in the world of RPG! 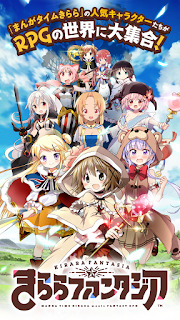 Cute everyday and grand adventure fantasy! Every day of your day filled with “Kirara”! …… Other titles to be oncoming! The days that we spent become the stories to heal the world. From the temple floating in the sky, a gentle goddess Sora ruled the world with holy power. Receiving the benefits, people were warm and sending a happy life. – But that peace suddenly collapses away. By some, Goddess Sora has sealed its power. The peace of Etowalia was about to be disturbed. One person and one who stood up in the crisis of this world. The lamp and match that served in the temple goes on a journey in search of ways to save the goddess. 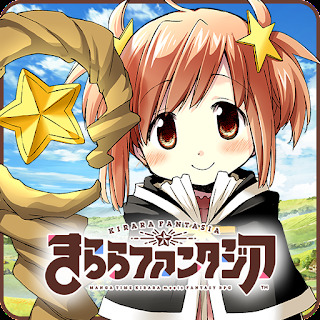 And at the end of a long journey, in a remote village, I meet a girl with a magical power – Kirara. 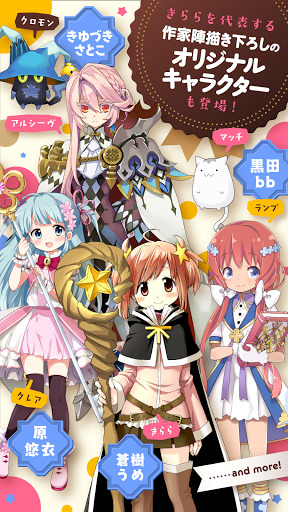 It was a summon who can use the legendary magic “call” to summon them. – Can you save the world with us? Kirara who heard the wish of the lamp decides to stop Arsiv as well. 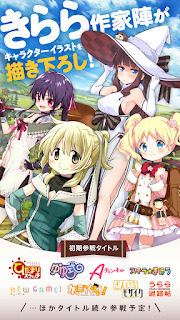 Adventure of girls is now started to regain world peace. A completely new story weaving together! It has become a cute deformed character and it appeared! Timeline battle system key acting sequence of characters! 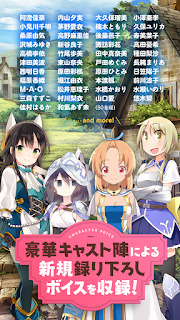 The base of adventure where the characters spend their everyday life! Build various facilities and make your own “village”! Customize the Kirara room in the village freely! Enjoy it in real time!